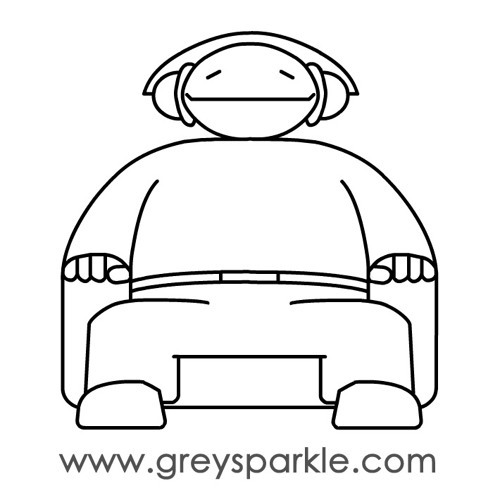 Grey Sparkle is the non-label that puts together the many projects of Matteo Uggeri, including his band Sparkle in Grey and Barnacles. Grey Sparkle is then also the website of Matteo Uggeri. Most of Uggeri's work has been released over time by other labels such as Boring Machines, AFE, Old Bicycle, Fluid Audio, ctrl+alt+canc, Disasters by Choice and more. In this Soundcloud page you'll therefore find also artists that collaborated with Uggeri.